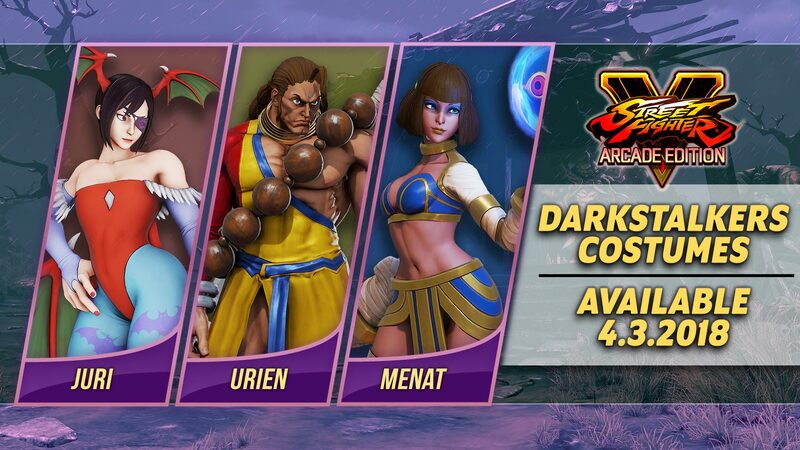 As of Tuesday, April 3rd, three Darkstalkers-inspired costumes are now available in SFV: Arcade Edition for Urien, Juri, and Menat. 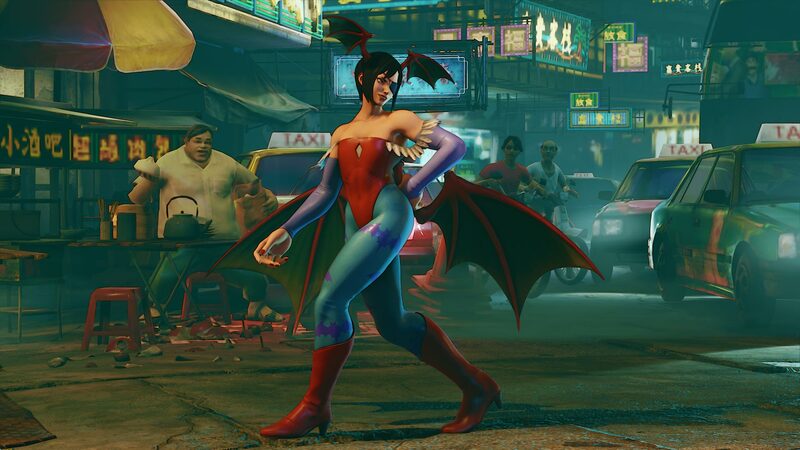 The Darkstalkers costumes cost $3.99 each and come with 10 color variations. 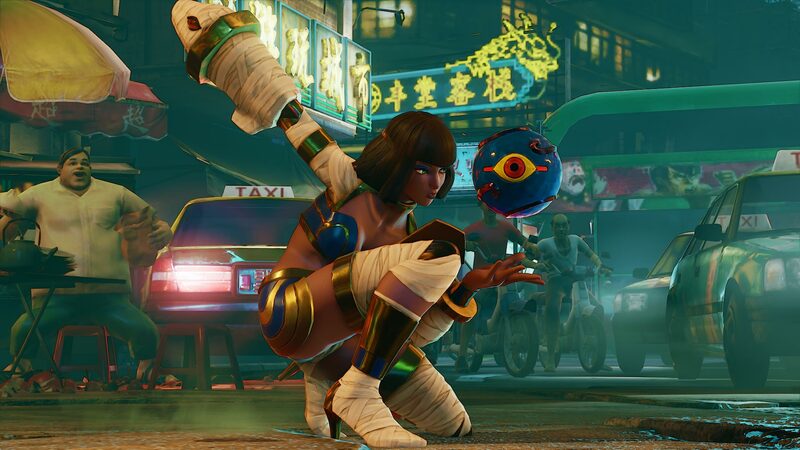 While Urien and Juri's costumes are inspired from well-known playable characters Donovan and Lilith, Menat's costume is based on a more obscure support character for Anakaris known as "Khaibit". 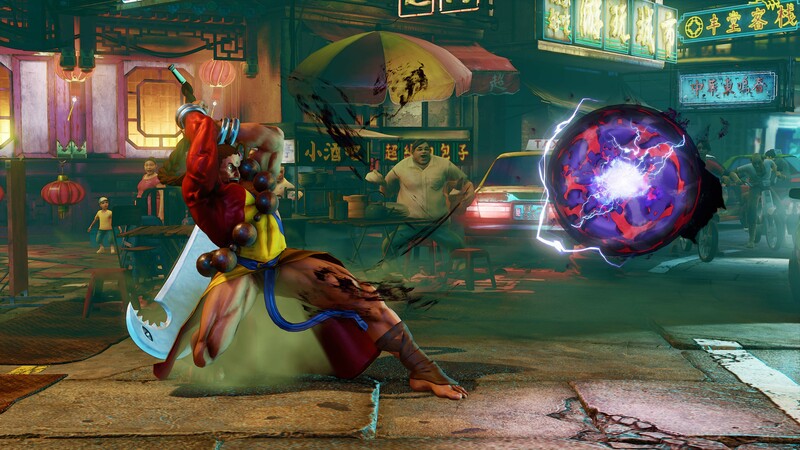 Capcom also posted the full patch notes for SFV: Arcade Edition's Season 3 balance update on Capcom Unity. 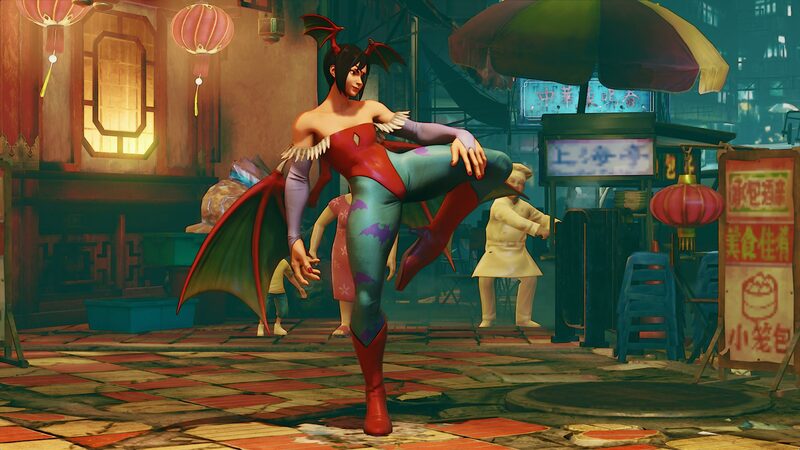 The Khaibit debuted in Darkstalkers 3 as a support character for Anakaris. 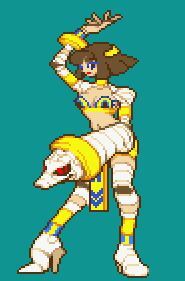 She appears during certain animations, including the Pharaoh Decoration. Khaibit also made an appearance during Demitri's Midnight Bliss in Capcom Fighting Jam. 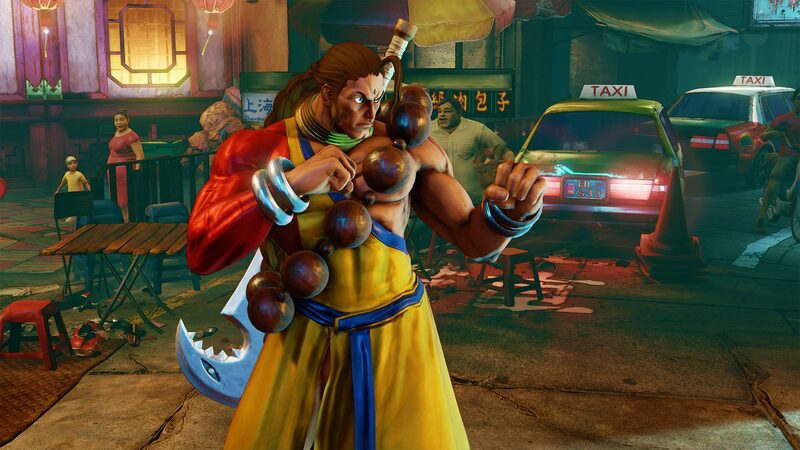 The latest SFV: Arcade Edition update also adds the new Capcom Pro Tour 2018 costumes and content, which is now available for purchase. 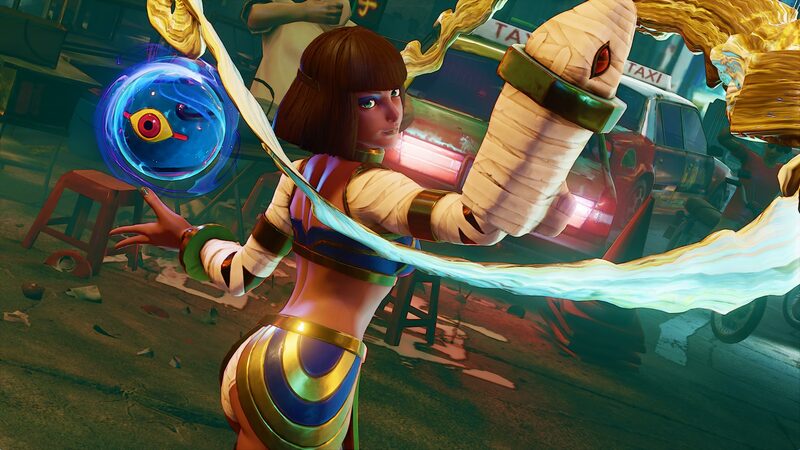 Stay tuned on FightersGeneration.com for continued coverage of SFV: Arcade Edition.